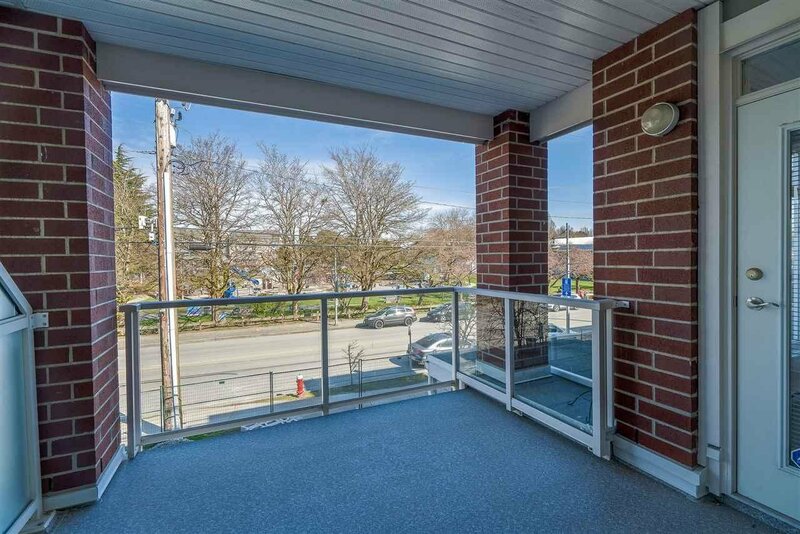 We are excited to introduce 4280 Moncton St. 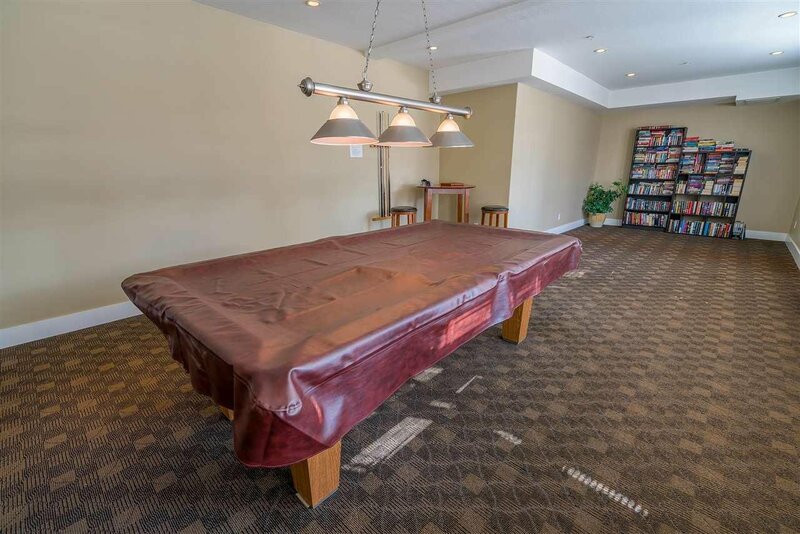 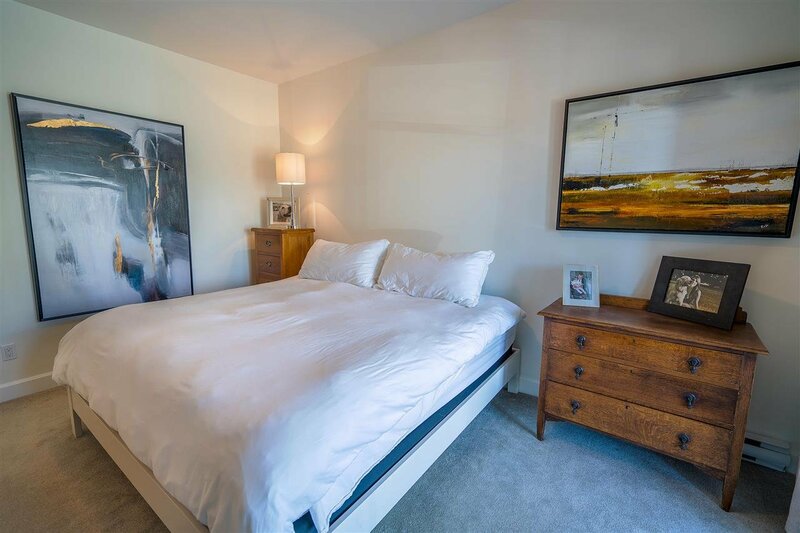 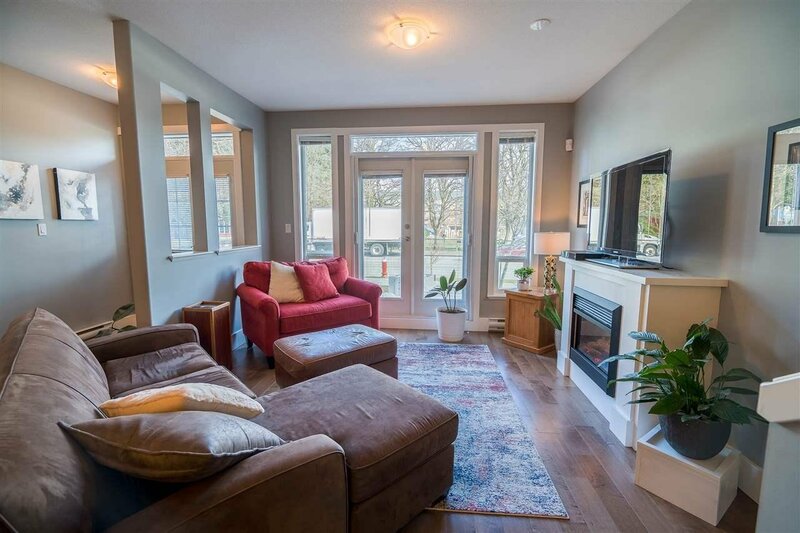 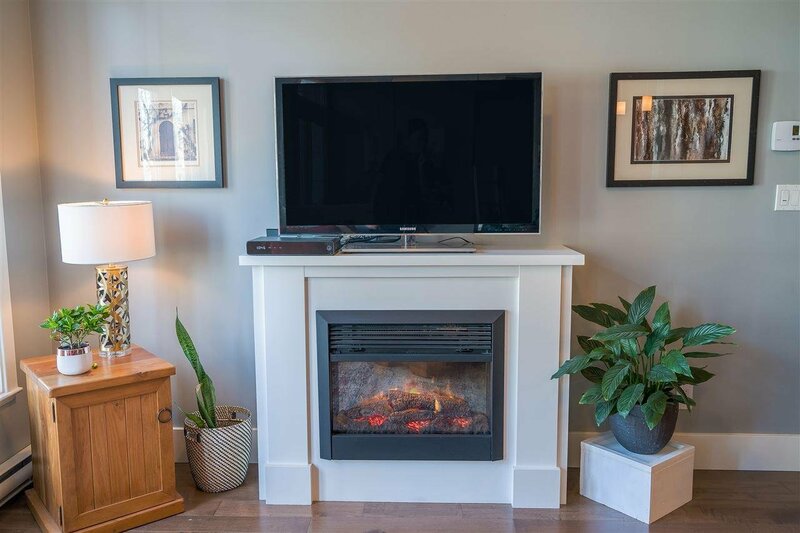 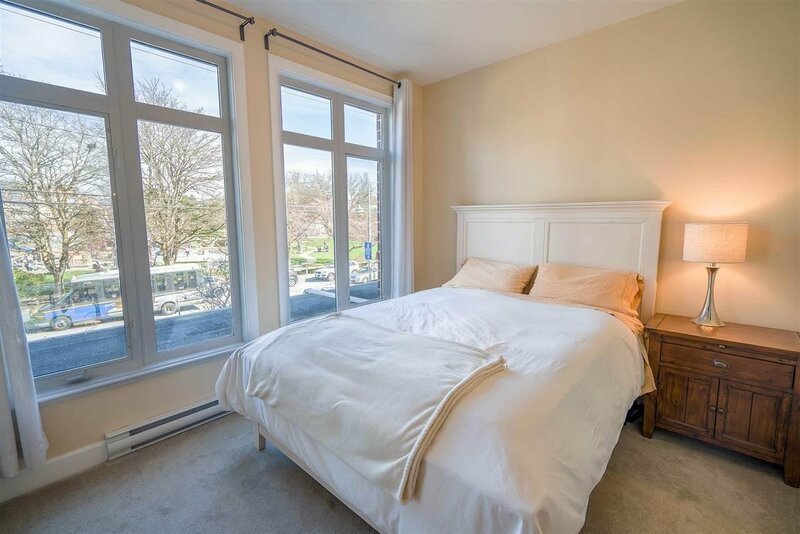 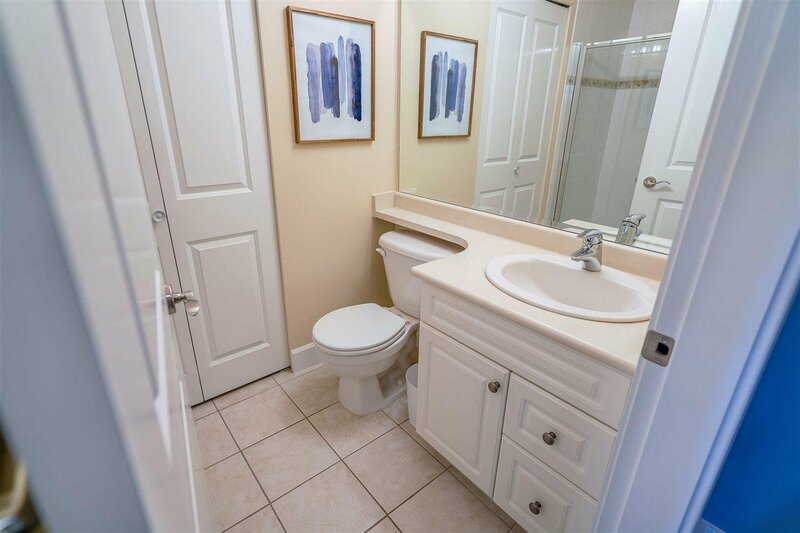 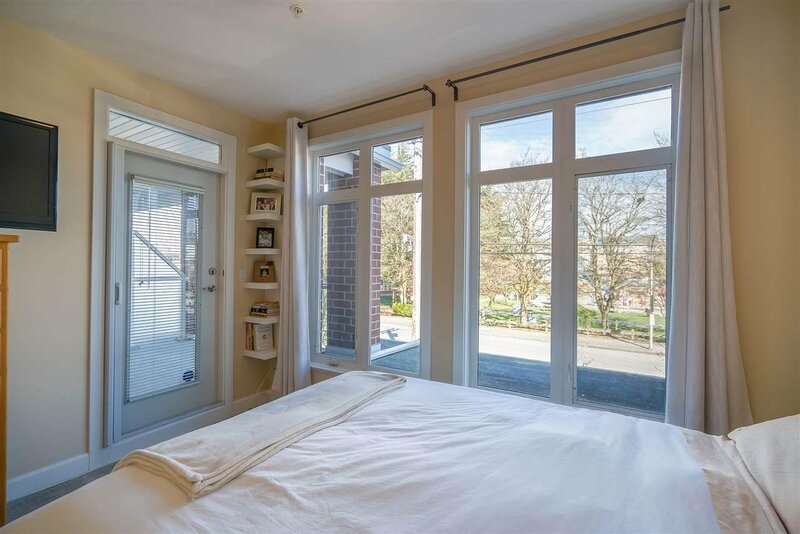 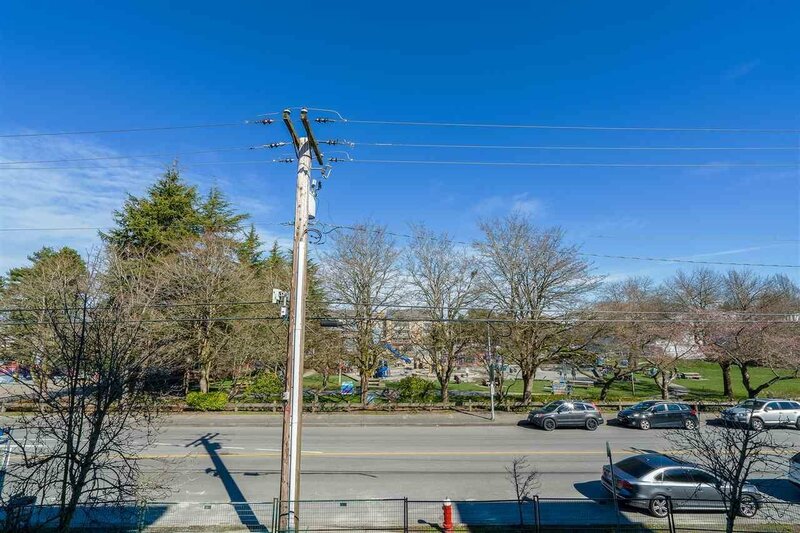 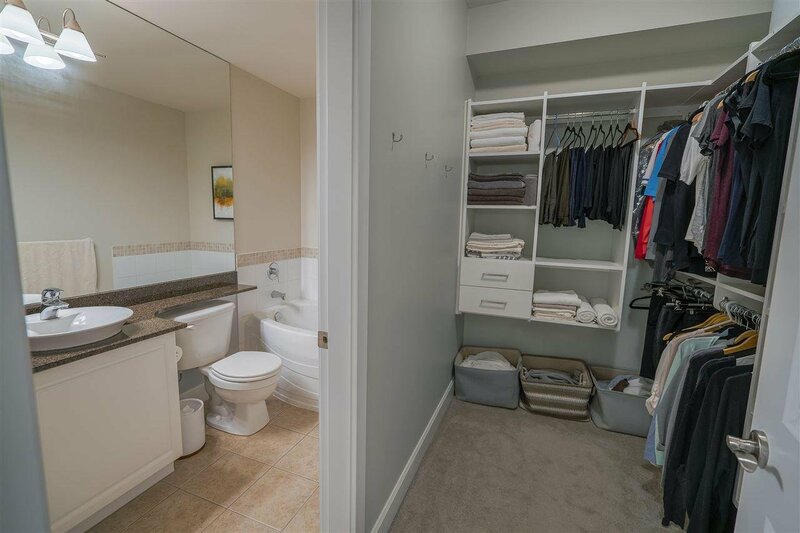 Located in the sought after Steveston neighbourhood. 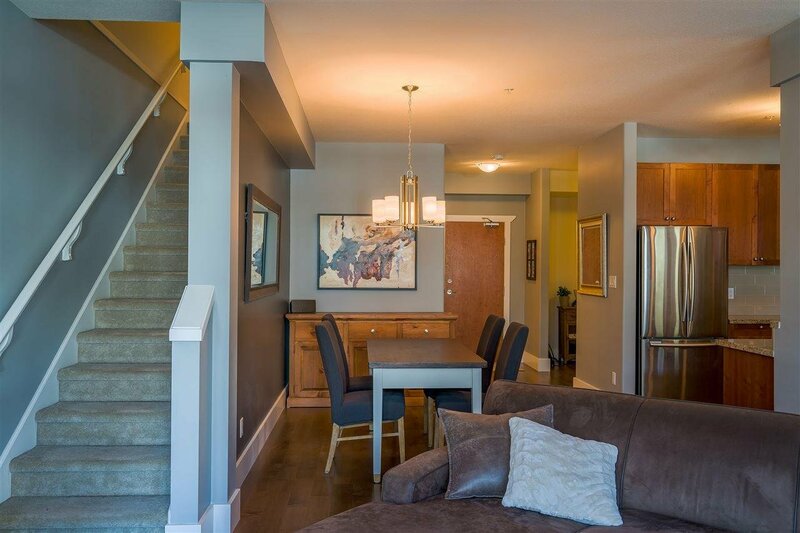 This beautiful 2 bedroom and den townhome boasts over 1450 sqft of natural light-filled space with over-height ceilings throughout. 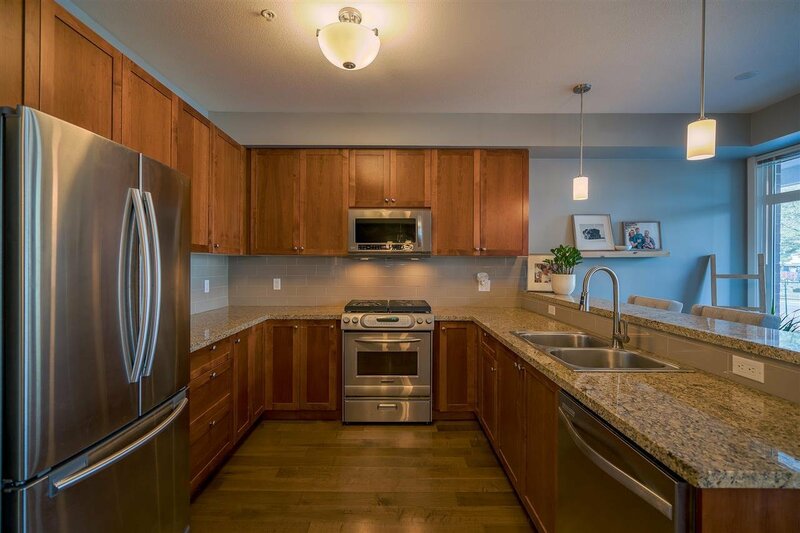 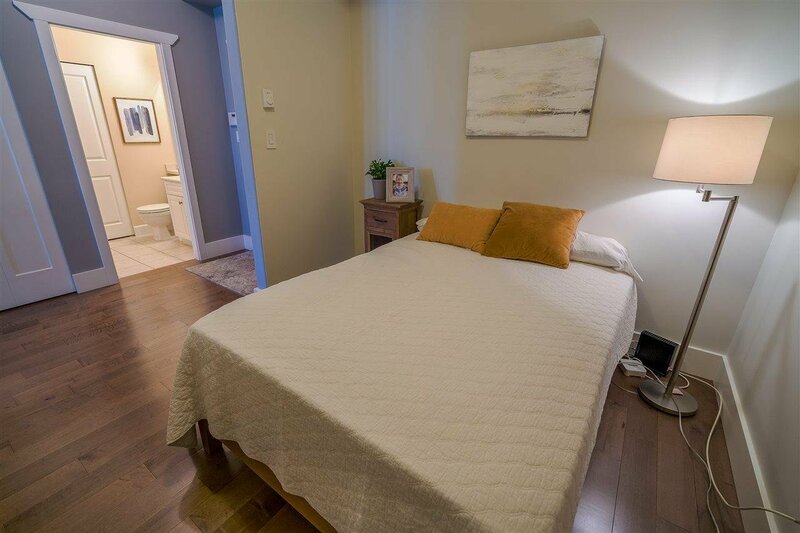 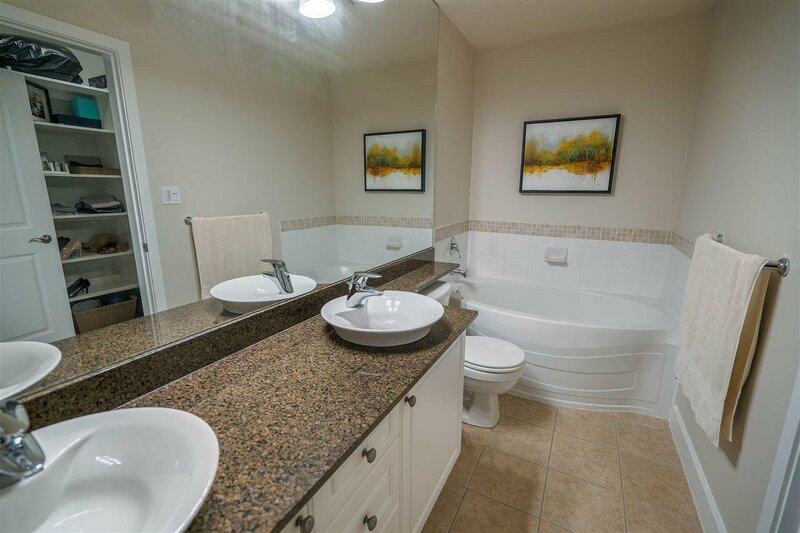 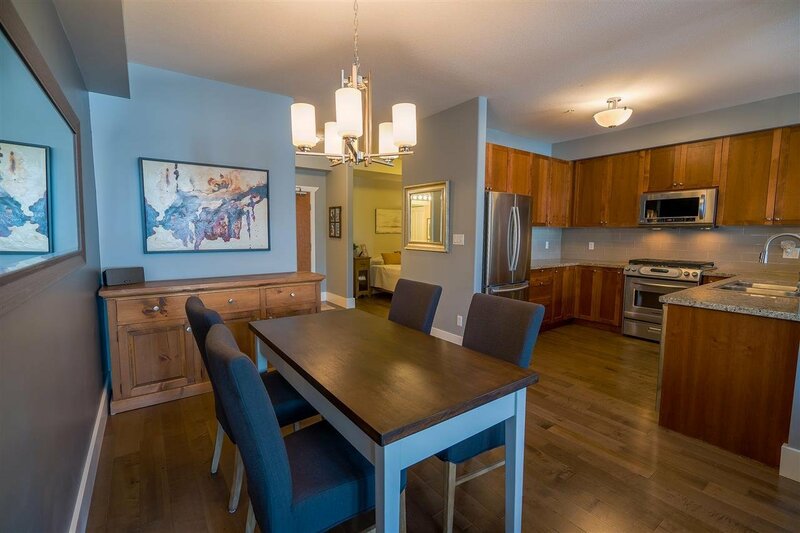 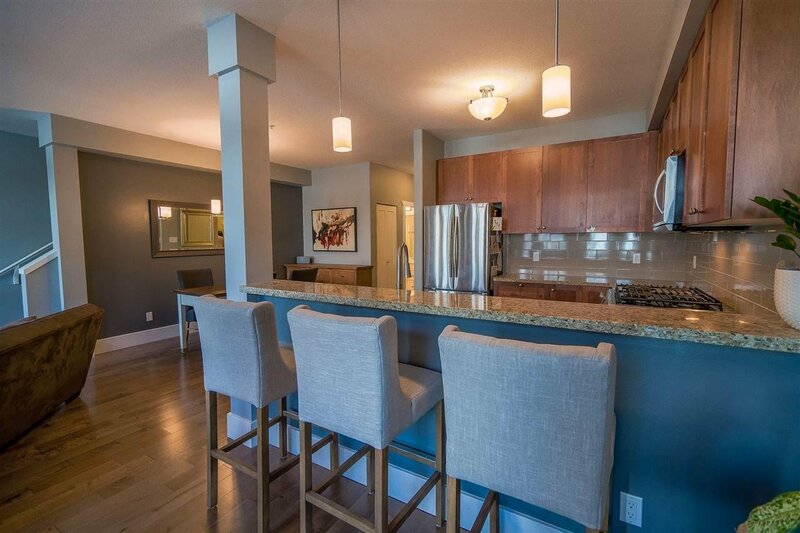 This unit benefits from builder upgrades and tasteful renovations with hardwood flooring, Telus fibre optic, closet organizers, and gorgeous appliances to make any chef jealous. 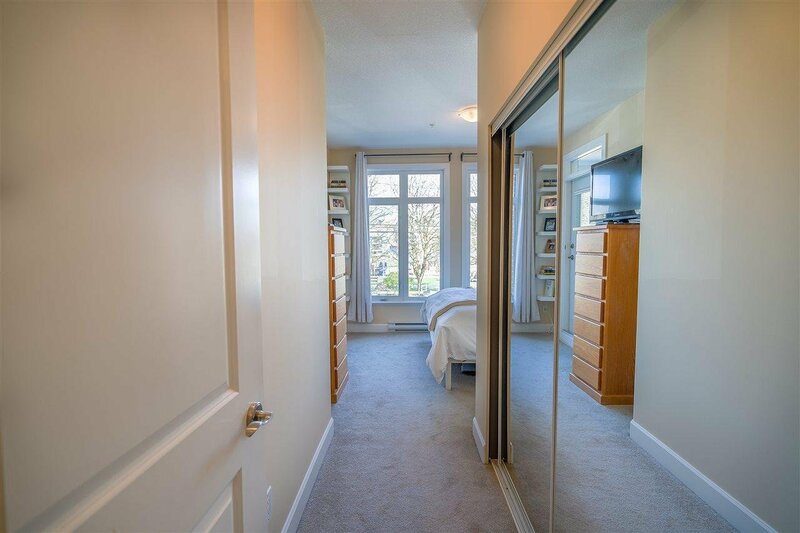 This home truly benefits from being a townhome in a condo community taking the best qualities of both structures. 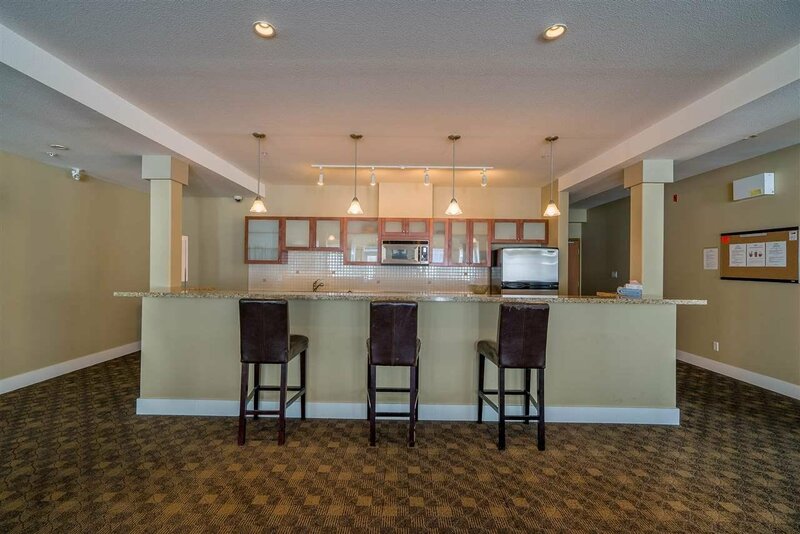 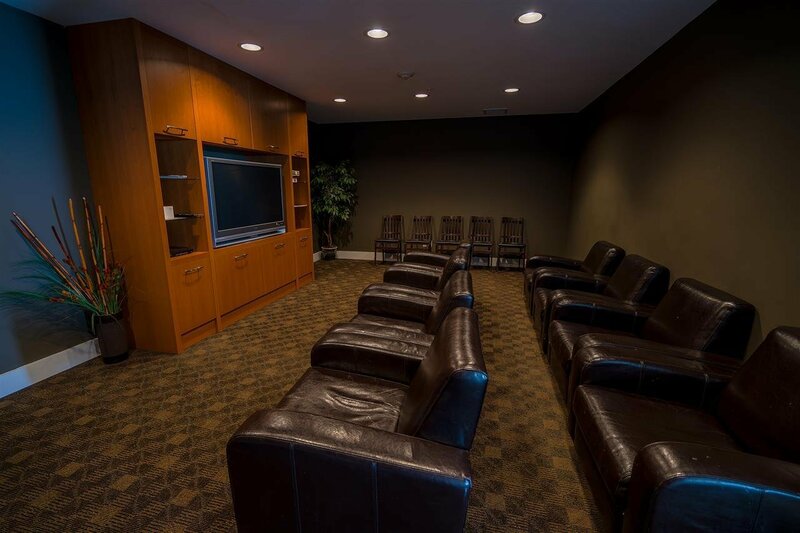 With secure underground parking, and resort style amenities such as guest suites, movie theatre, and a trainer approved gym, you get best of condo living. 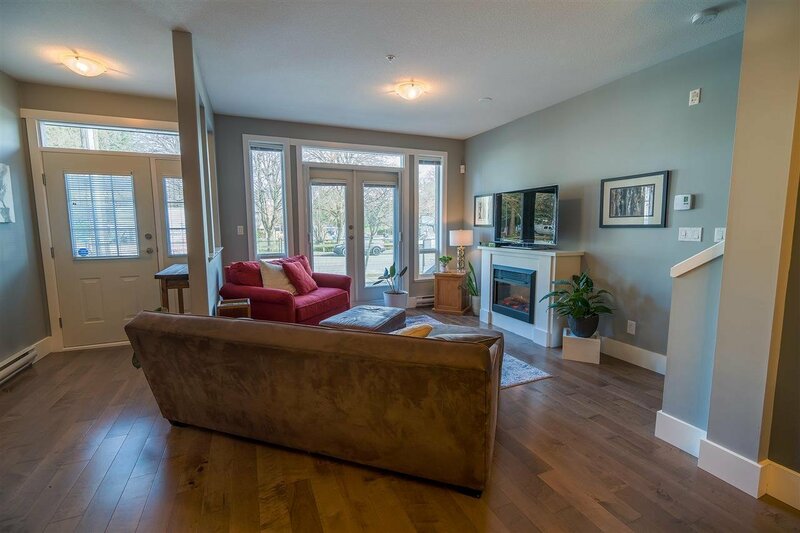 With ground level access through your large private yard, and bdrms upstairs you benefit from all that a townhome offers.